Your life, your family, your business and your career – the pieces that make up your financial life are dynamic and personal. That’s why maintaining the lifestyle and stability that you want requires active management on multiple fronts – but where will this time come from? Through many years of working with unique professionals and entrepreneurs in the Yonge-St.Clair community, we’ve developed the resources, processes and specialist network to keep up with not only our clients’ priorities, but also the latest strategies, legislation and market insights that help us deliver continuous value. This means each aspect of your wealth – such as tax, investing, estate strategies – gains the full attention of a specialist, while being coordinated through a central plan and investing strategy, without you having to expend any more time than you have available now. *As of February 9, 2018. Unique experiences and past performances do not guarantee future results. Testimonials contained herein are unsolicited and may not be representative of the views of others. They have been reviewed and approved in writing for public use. When you reach a certain level of success, and a certain degree of complexity in your financial affairs, it’s continuity that matters most. You want to know that you can continue supporting your family, living the lifestyle you want, and pursuing goals without jeopardizing what you’ve worked to build. Our range and depth of expertise means that you can rely on us as a sounding board for ideas, and a constant resource for various types of financial advice. In this way, we focus on actively managing the wealth strategies we and our network of TD Specialists design for you, so as to help ensure that your wealth continuously supports your lifestyle. In our first meeting, we want to learn your story, and to share with you ours. We then dive into the details of your financial priorities, from investment objectives to wills and powers of attorney. Each client receives a comprehensive wealth plan that, with recourse to TD specialists, is built to address each aspect of your wealth systematically. 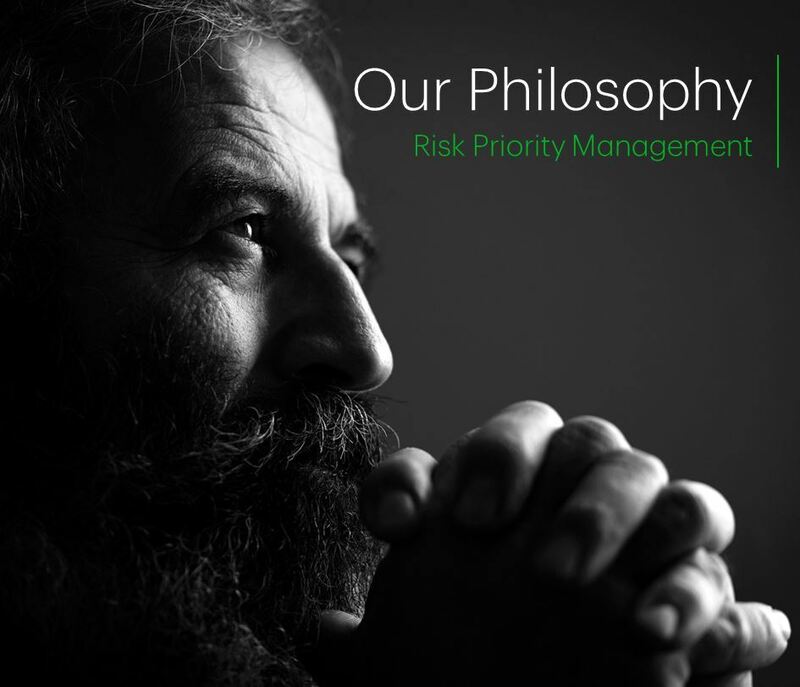 With special attention paid to managing risk and market volatility, we design a portfolio around the needs we’ve identified, which is managed and monitored in-house. We maintain an open line of communication so that we can provide timely advice and ongoing guidance. We also connect with you through social and community events. *As of February 8, 2018. Unique experiences and past performances do not guarantee future results. Testimonials contained herein are unsolicited and may not be representative of the views of others. They have been reviewed and approved in writing for public use. Built up a network. Working alongside with TD Specialists focused on Estate planning, private banking, Small Business and Private Trust. Created a core team who hold the Certified Financial Planner™ (CFP) and Canadian Investment Manager (CIM) designations with a disciplined investment process to help our clients maintain their lifestyles and pursue new goals. Established a presence in the Yonge-St.Clair community through various educational events and charitable participation. Provided value to our clients and neighbours by orchestrating dynamic wealth strategies custom-built for their lives and lifestyles. Request a candid conversation about your wealth and the opportunities that our team can help uncover. Ask us about our next client appreciation event. Veltri Wealth Management Group is a part of TD Wealth Private Investment Advice, a division of TD Waterhouse Canada Inc. which is a subsidiary of The Toronto-Dominion Bank. Saverio Veltri came to TD Wealth Private Investment Advice in 1998, and formed Veltri Wealth Management Group. Over the years, he has explored the deep in-house resources at Yonge and St. Clair to develop a comprehensive service offering for professionals and business owners in Midtown Toronto. After working closely with high-net-worth individuals, their families and their businesses for almost 20 years, Veltri Wealth Management Group has evolved to cater to the unique needs and lifestyles of their eclectic circle of clients. Advisor. He is also an active member of the Midtown Toronto community, and often hosts social events with clients to celebrate and share in their successes. Paul Danesi is a financial markets professional and holds the Chartered Investment Manager designation. He has over 20 years of wealth and asset management industry experience driving business, investment strategy, portfolio optimization and client loyalty. 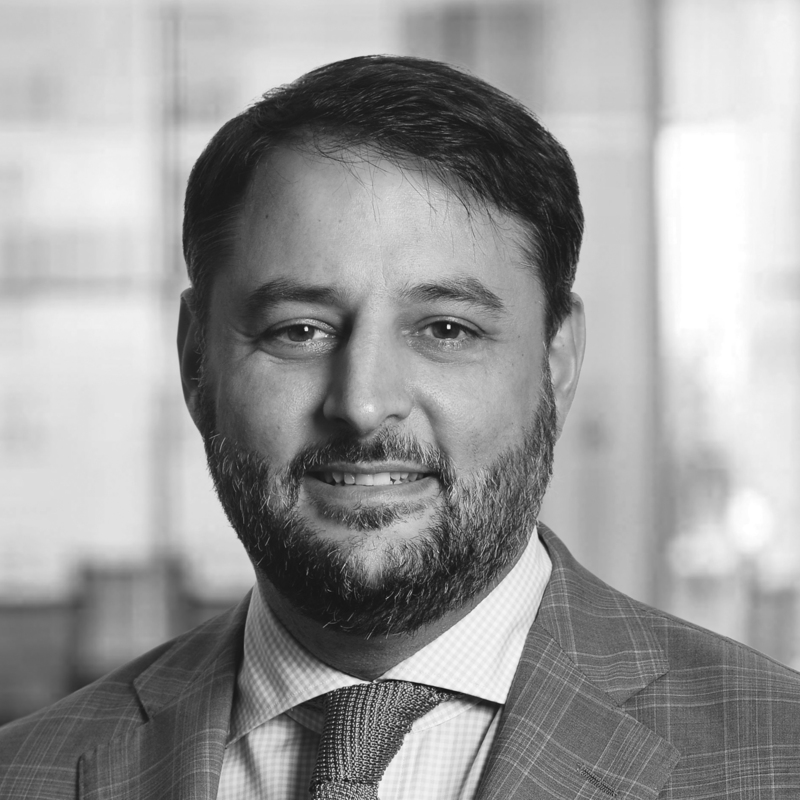 Paul leverages strong financial acumen, expertise in empowering multi-faceted advisory teams and proven abilities as both a high-level strategist and a hands-on implementer of plans and product initiatives. Claire Zhang came to TD Wealth in 2015 and joined Veltri Wealth Management Group in 2017 to provide administration and communication support as a Client Service Associate. She holds a Bachelor’s degree in Finance and Economics from the University of Toronto.